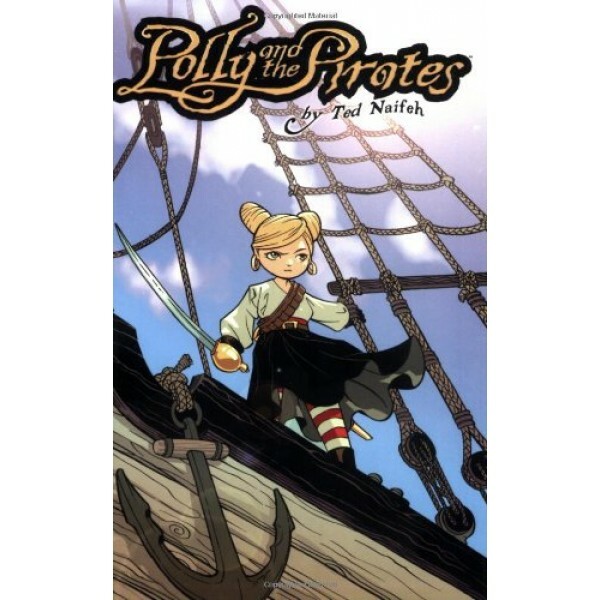 Polly is caught between the prim-and-proper boarding school set she's grown-up with and the legendary legacy of the Pirate Queen that she never knew she was a part of! But which is the cruel, cold world and which is the care-free paradise? And does it even matter when there's a dashing pirate prince involved? 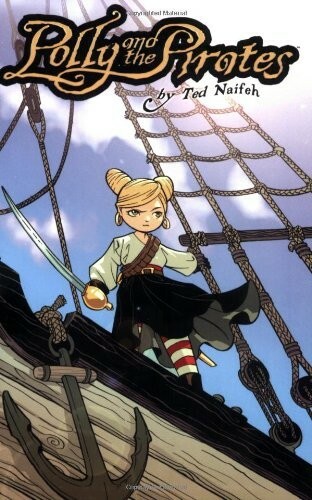 Polly and the Pirates is a graphic novel full of whimsical art and rollicking fun. Hoist the sails and batten the hatches on this brand new adventure!